Kadin (English: The Women) is a Turkish Drama Series which is broadcasted on Fox TV. This series is adapted from the Japanese Original series Woman: My Life for My Children. 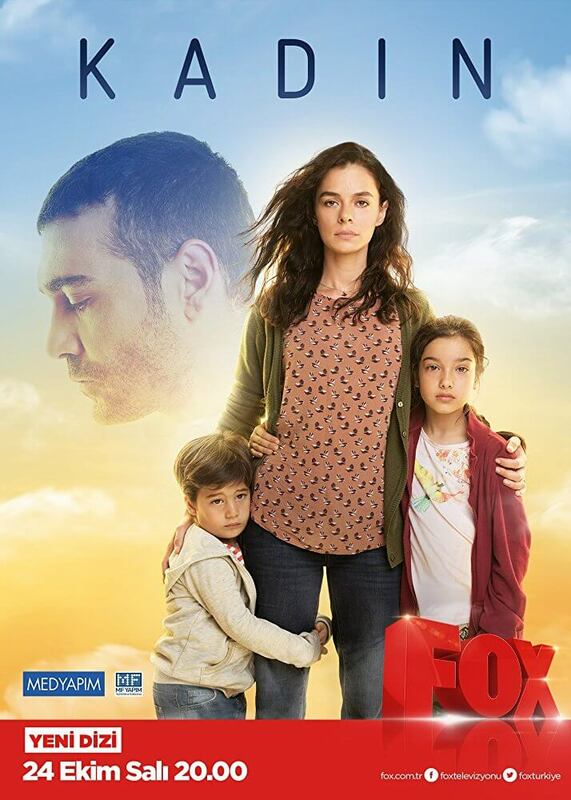 It stars Özge Özpirinçci as Bahar Çesmeli & Caner Cindoruk as Sarp Çesmeli as lead role. The story of mother Bahar, who carries the weight and love of two children in their hearts with enthusiasm in their hearts. Bahar, abandoned by her mother when she was eight years old, later lost her grandma and her father. When she thinks she is all alone, she meets Sarp, whom she delicately loves.